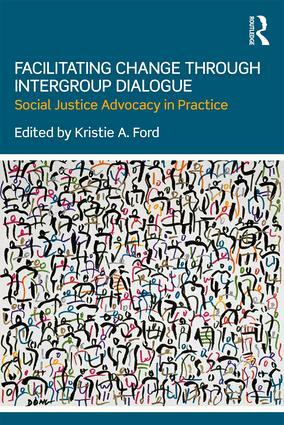 Dr. Kristie Ford and colleagues provide an important contribution to our understanding of the post-college life and career choices following students’ roles as intergroup dialogue facilitators and intergroup relations minors. The narratives are compelling and illuminate the broader transferable skills that leadership in undergraduate social justice education offers. This book supports what many of us in higher education have believed---leadership in social justice activities creates powerful advocates and allies that use their learning as they navigate personal and professional relationships. I highly recommend this book for social justice educators who are mentoring undergraduates and especially for student leaders considering their post-college options.